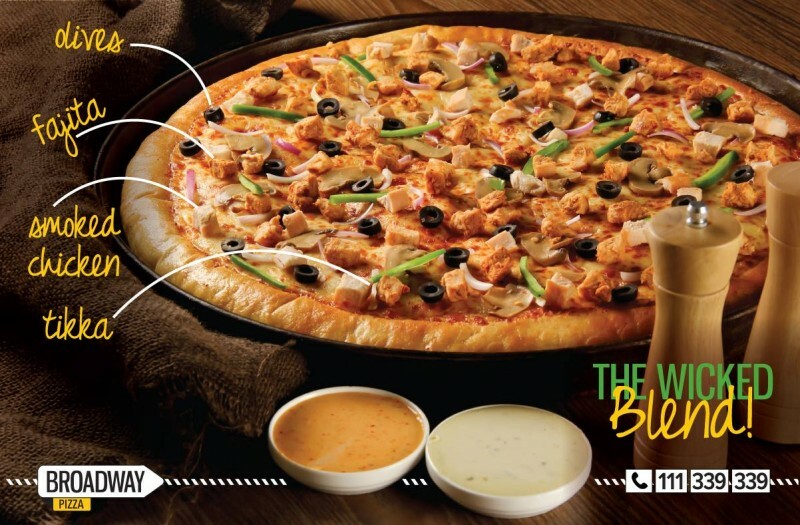 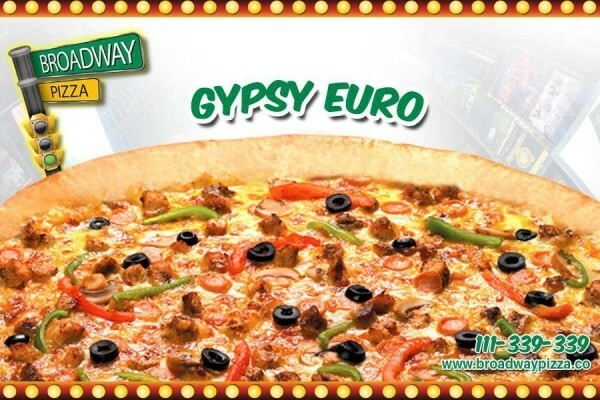 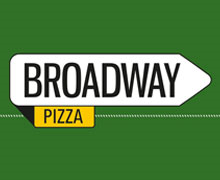 Broadway Pizza is a popular Pizza house in Karachi. 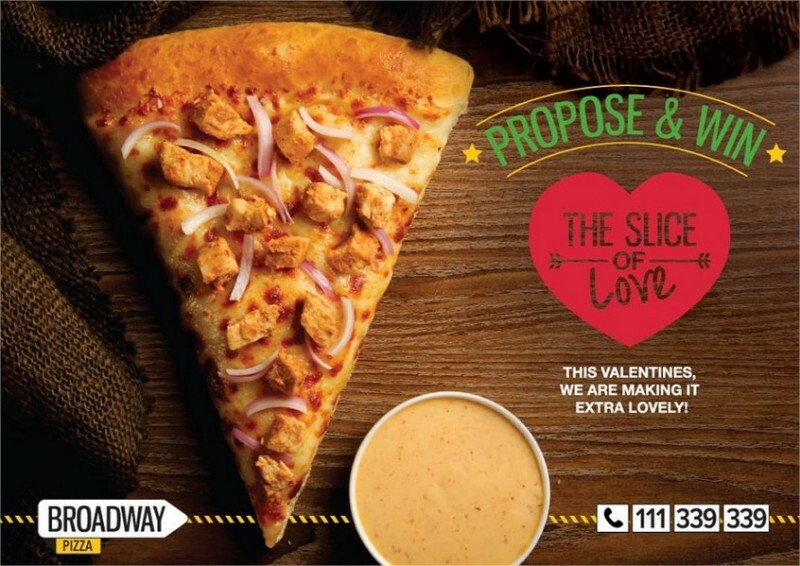 They are offering best deals in Pizzas. 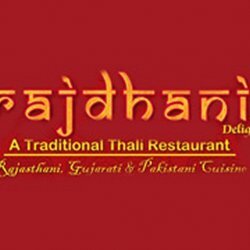 They are also providing best dining facilities for their customers.